I'm really excited to be teaming back up with BAC today to chat about the latest collection from Lisi Lerch! I absolutely adore her jewelry and was thrilled to have the chance to partner with her again - see my previous collaboration here. The Lisi Lerch line is bold, feminine, with a certain easy elegance to it. Many of the pieces I imagine being paired with breezy maxi dresses, linen tunics, and your summertime favorites. Today, however, I dressed my new earrings up with a silky blouse and crochet skirt (last seen here) for a great work or church outfit. Scroll on for more photos and check out the giveaway at the bottom of the post! 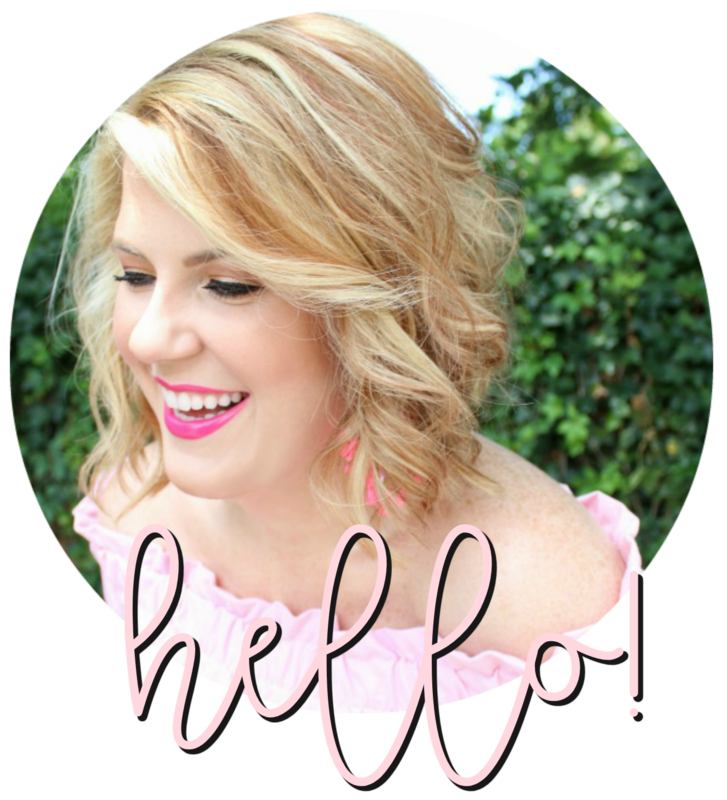 And make sure to visit Brittney to see how she styled her earrings - please leave her some love and encourage her to do more outfit posts! Lisi Lerch is offering one reader of Julie Leah and Hosting & Toasting their choice of earrings from the spring/summer collection! Simply follow the steps in the widget below! I absolutely love how you've styled your accessories! 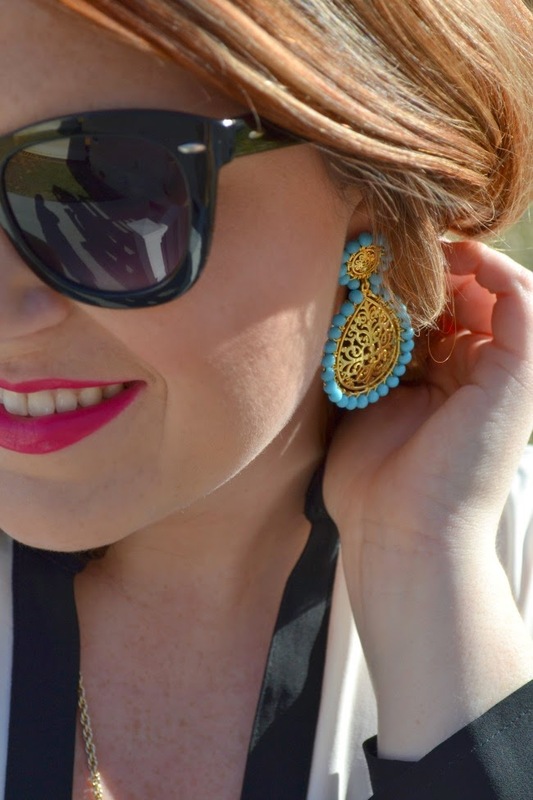 I'm a fan of all turquoise jewelry and love the fun pop of color it gives your outfit!